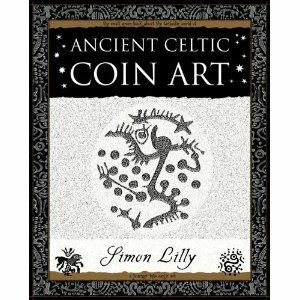 Celtic coins are one of the richest sources of celtic art. This pocket guide gives a fascinating insight into the world of the Celts and the iron age. 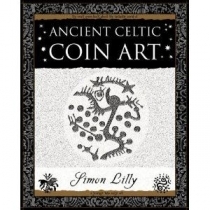 By grouping the coin art by style and important concepts, the informative introduction to each section opens a window on each of these facets of celtic life. The book includes hundreds of original drawings, with a neat reference to each coin design at the back of the book.